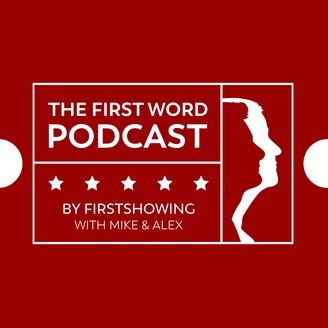 In-depth discussion about the latest movies, and some old ones too, between friends Mike & Alex. From FirstShowing.net. 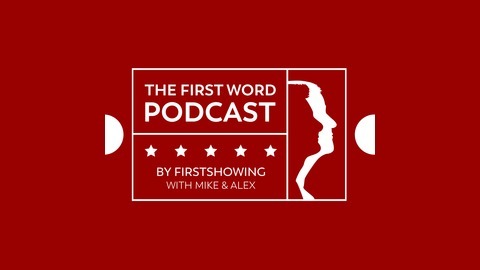 Alex Billington (firstshowing.net) and Mike Eisenberg record a fun chat speculating on Marvel's Avengers: Endgame and Lucasfilm's Star Wars: The Rise of Skywalker on this latest episode of The First Word Podcast. We discuss ridiculous theories and different possibilities about what we think might happen in these two big 2019 movies.